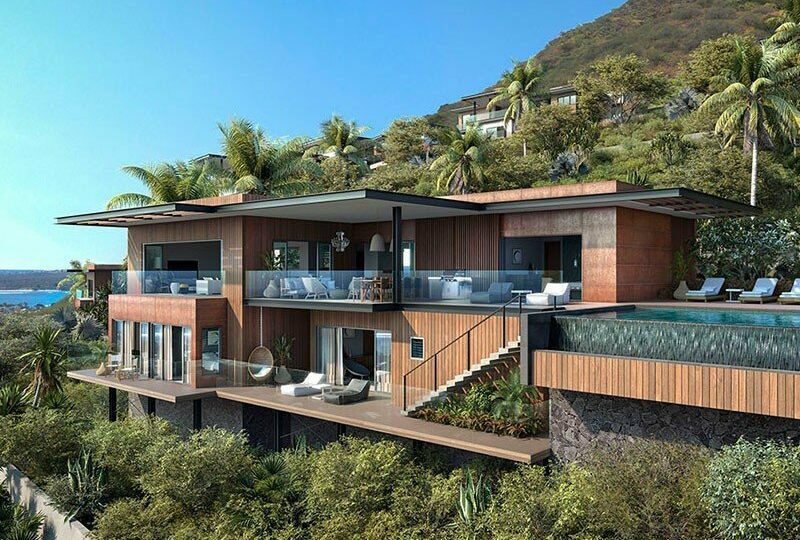 In a world that is getting smaller and smaller, the island of Mauritius is becoming more and more visible for the wealthy person who is constantly looking for an improvement of their personal circumstances. A tropical surprise in the Indian Ocean, which is steadily growing as the ultimate luxury destination; for the jet-set that has seen everything. Have you ever visited Mauritius? 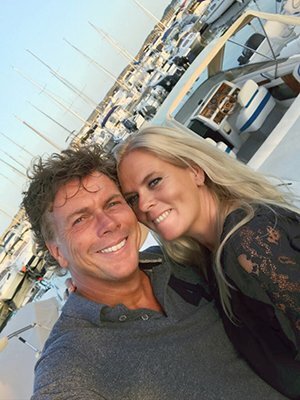 For those who seek beach, sun, and luxury, you can go to many islands in the world. But Mauritius offers so much more than just sun and sea. Experts from sunny holidays to faraway places do not call this island ‘The Paradise for the Advanced’ for nothing. Of course, in Europe, the French Riviera is the best place on Earth. 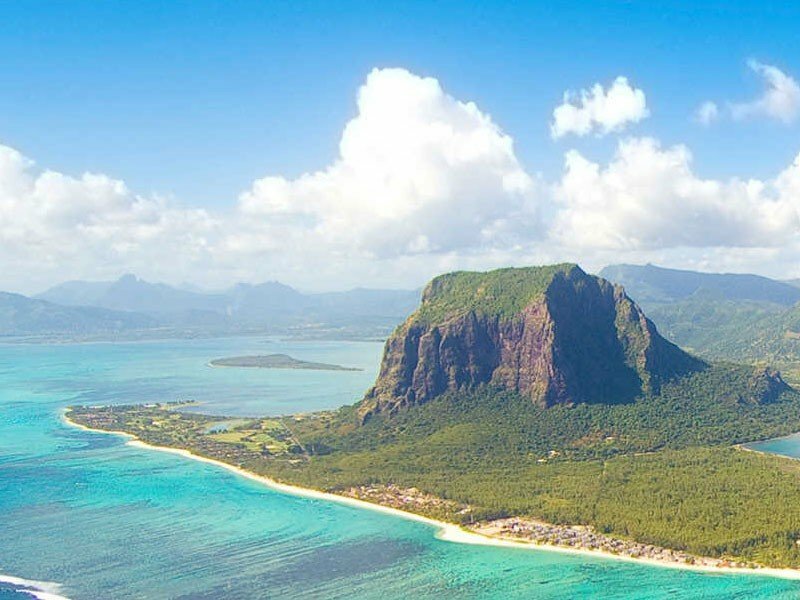 But for those who fly a few hours further in search of sun, sea and an interesting return on investment and taxation, you cannot miss the island of Mauritius. 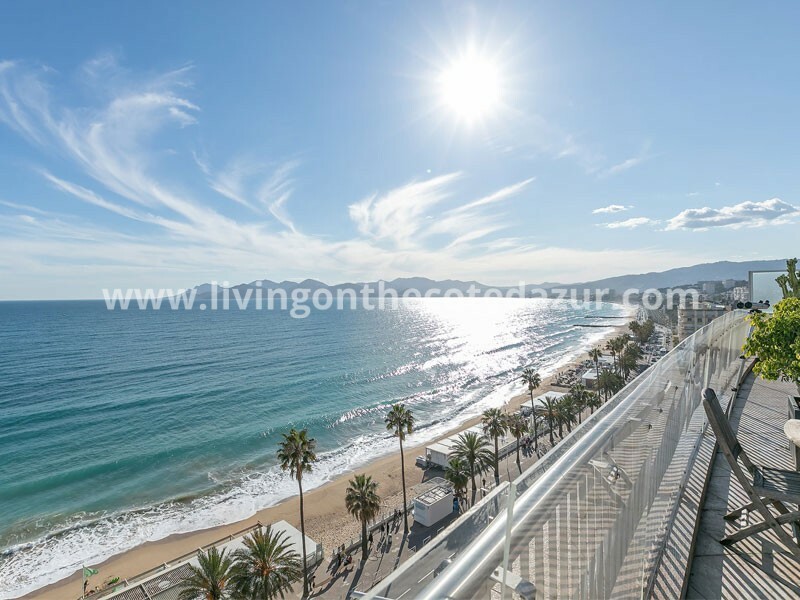 As a holiday destination, as an investment or as a branch of your international company. 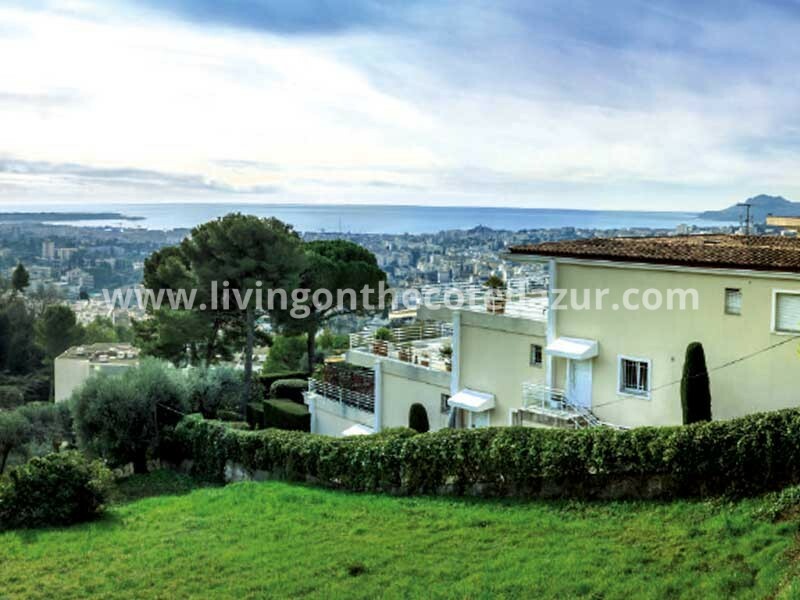 This project, realized by the best team of building developers from France, is in the best location on the island. Everyone who knows Mauritius knows that the ‘La Tourelle’ mountain is legendary in every way. Here 52 properties arrive, in a secured 5 star resort, with a clubhouse, a concierge desk available 7 days a week, a gastronomic restaurant with menu of star chef Arnaud Faye (well known from Chevre d’Or in Eze), a chic bistro restaurant by the pool, a cocktail bar, a fitness club, a wonderful spa area with “Salin de Biosel” treatment rooms and a kids club. 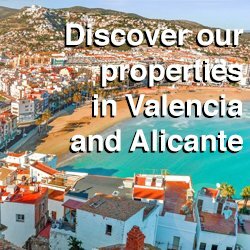 There are 23 villas and 25 apartments for sale. 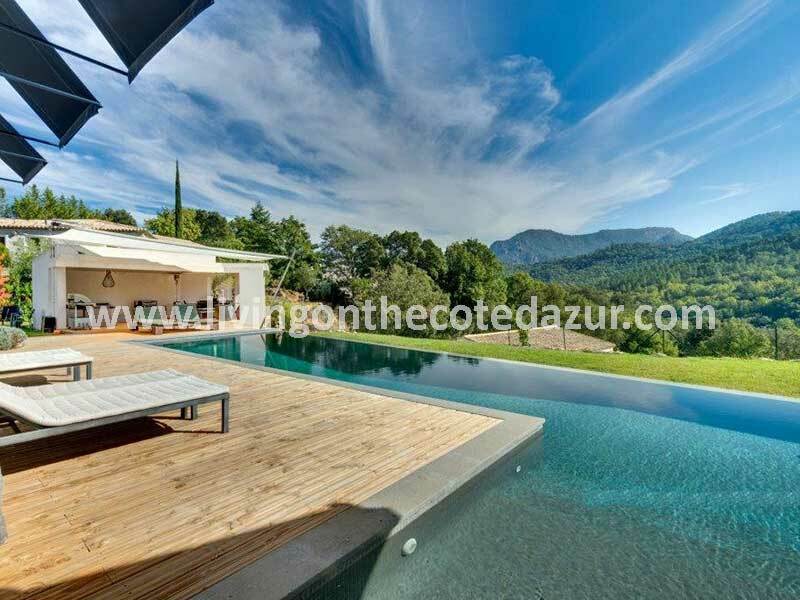 The three largest villas have a private swimming pool in perfect harmony with the untouched nature and the lagoon. 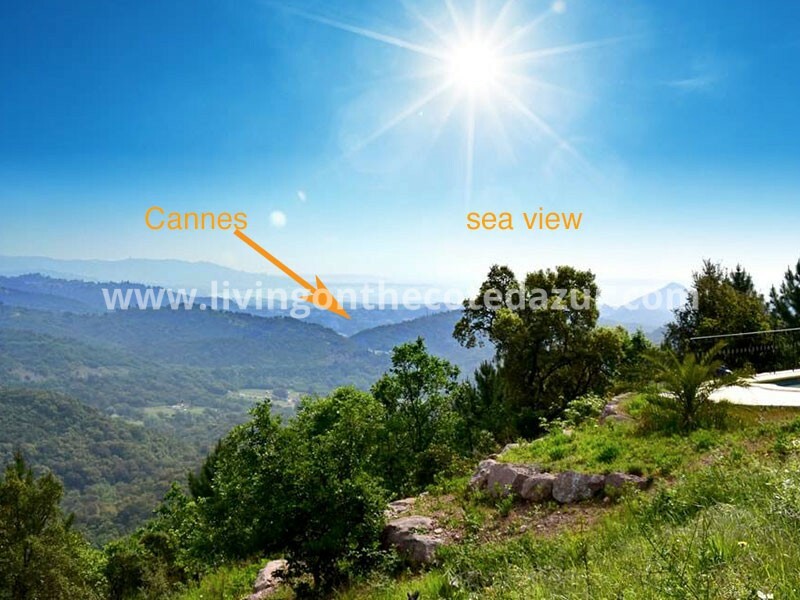 From this project, you have a view that is like a fairytale. 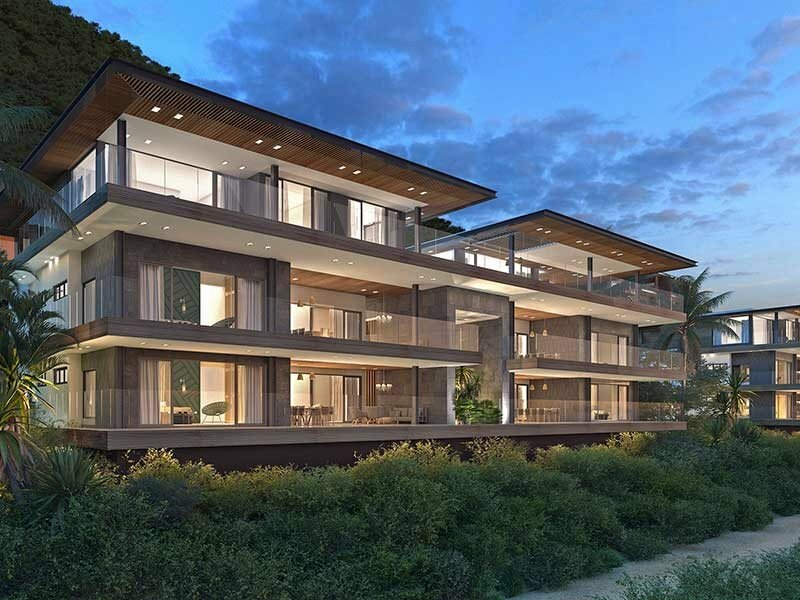 The interior is at an unprecedented level in terms of design and finishes with large living rooms, an open kitchen, four bedrooms with private bathrooms in a sleek design that fits perfectly in the Mauritian surroundings. 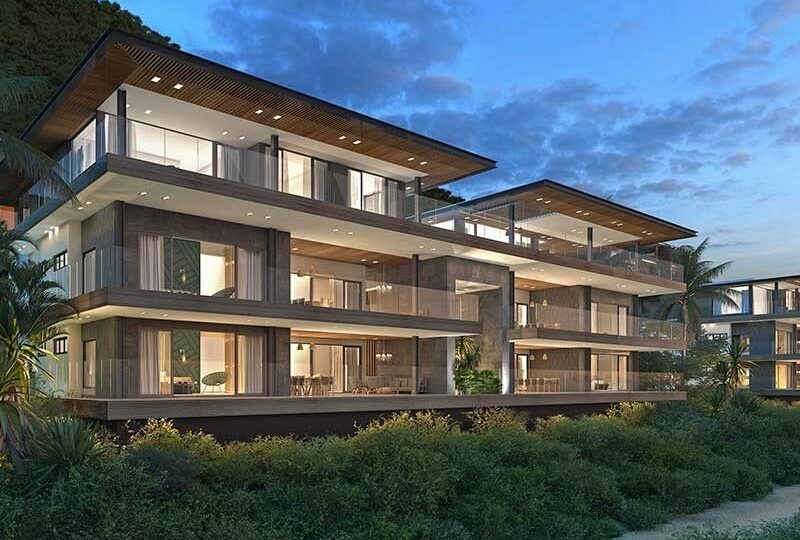 The apartments with penthouses with large balconies and terraces are of the level ‘Boutique Hotel’ and exude absolute peace surrounded by a serene and green vegetation. 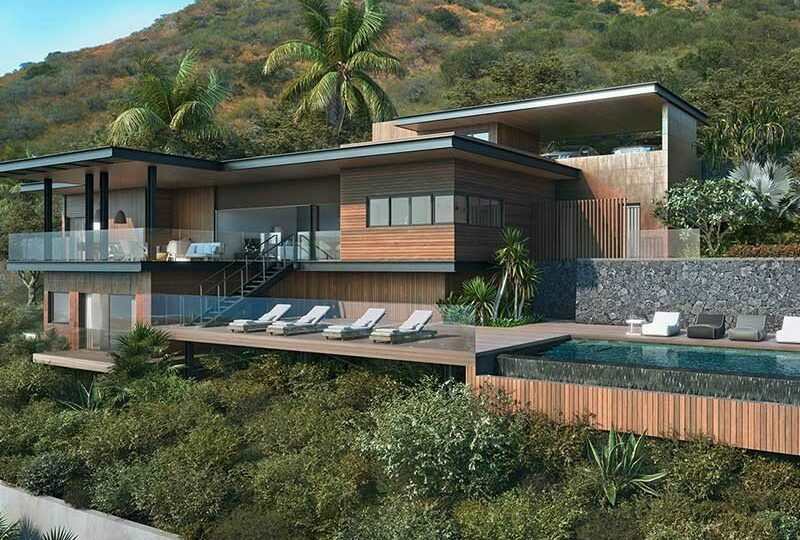 There is a rental service available to the owners who want to benefit from the rental program in Mauritius. With this, your money is maximized; a secure feeling for your personal financial security. 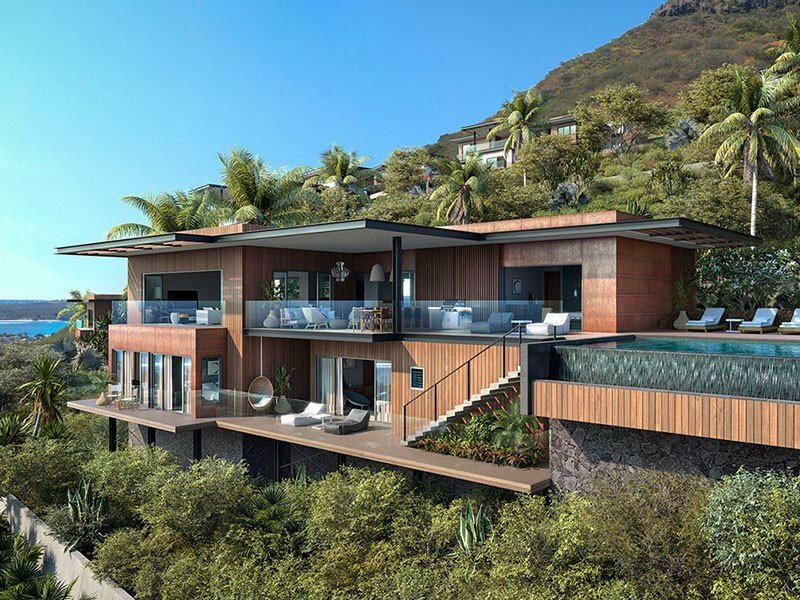 If you add to this the overwhelming nature, the highly desirable destination, the number of growing tourists and the stable and flourishing economy, then new construction on Mauritius is a valuable investment that will grow along with the island’s boosting tourist industry. 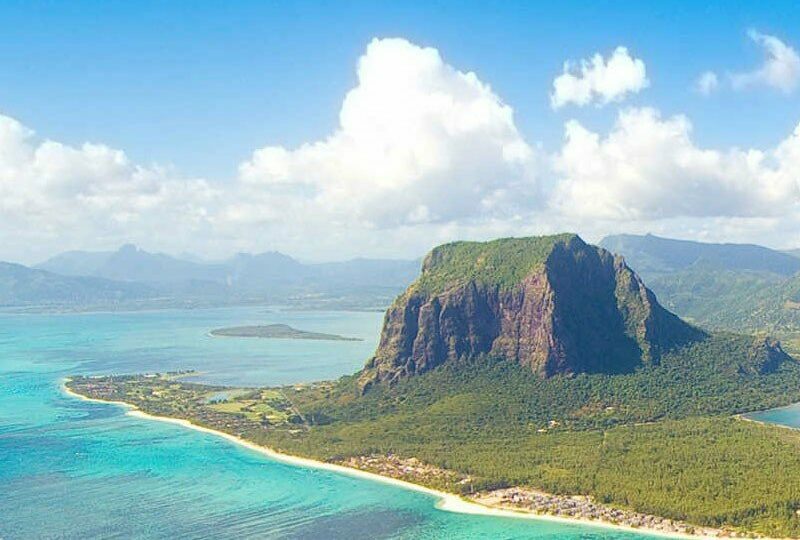 Mauritius is a sunny and independent state in the middle of the Indian Ocean and right between the emerging markets of Africa, the Middle East, and Asia. It is interesting for entrepreneurs to settle here. If you invest at least 500,000 US dollars in a government-designated real estate project, you will be officially resident. The income tax is only 15 percent and there are deductions for foreign earnings. There is no inheritance tax. 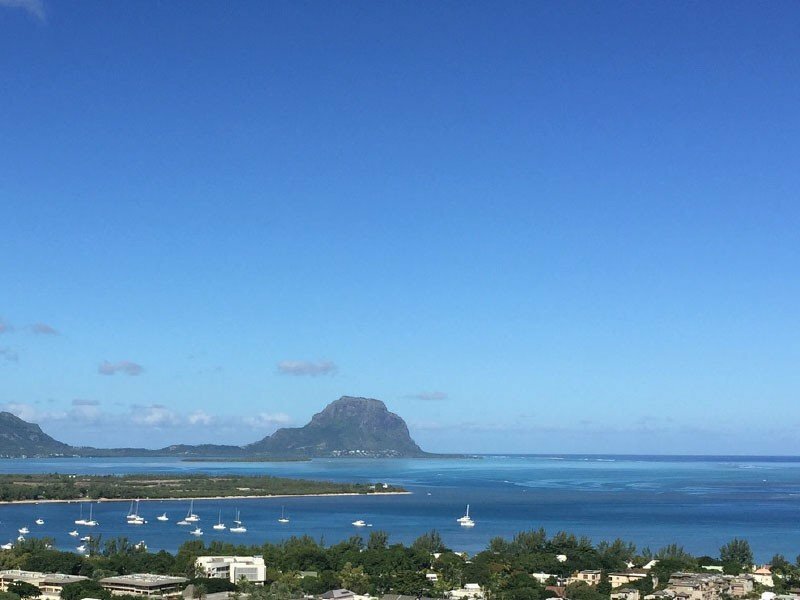 For years, this has made Mauritius the great base for Western multinationals that choose Mauritius mainly because of the favorable tax and business climate and the good regulation of the financial sector. 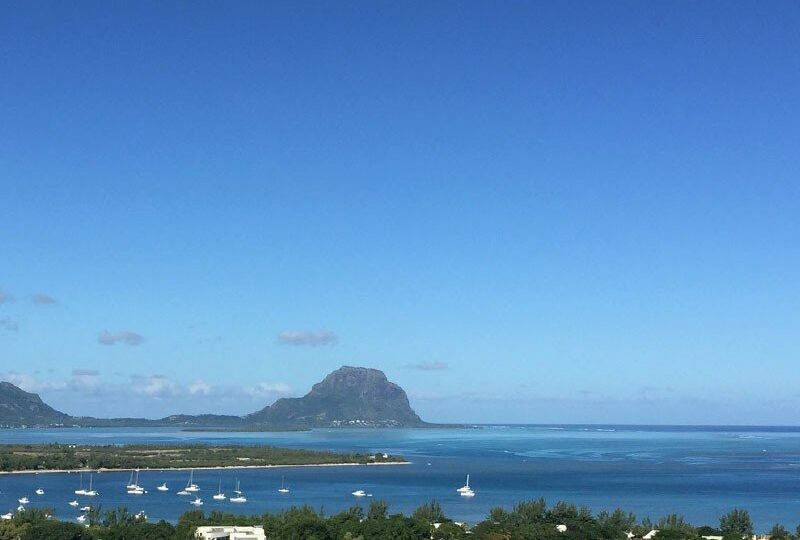 As a foreign party, you can securely and simply set up a holding company or fund with which you can operate very advantageously or invest in countries with which Mauritius has a tax treaty. India, in particular, is extremely popular in that respect. 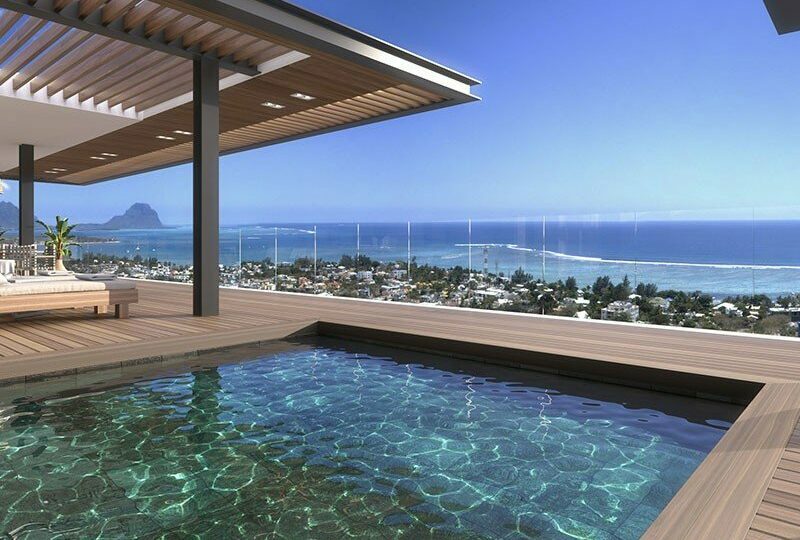 As a foreign investor, you spend very little on taxes in Mauritius. About 20% of the tax on the island is due on the island. But companies can get up to 80 percent discount on this if they meet the right conditions. Ultimately, this can mean that as a company you only have to pay three percent effective tax. Many other types of taxes, such as dividend or wealth tax, are not even levied here. 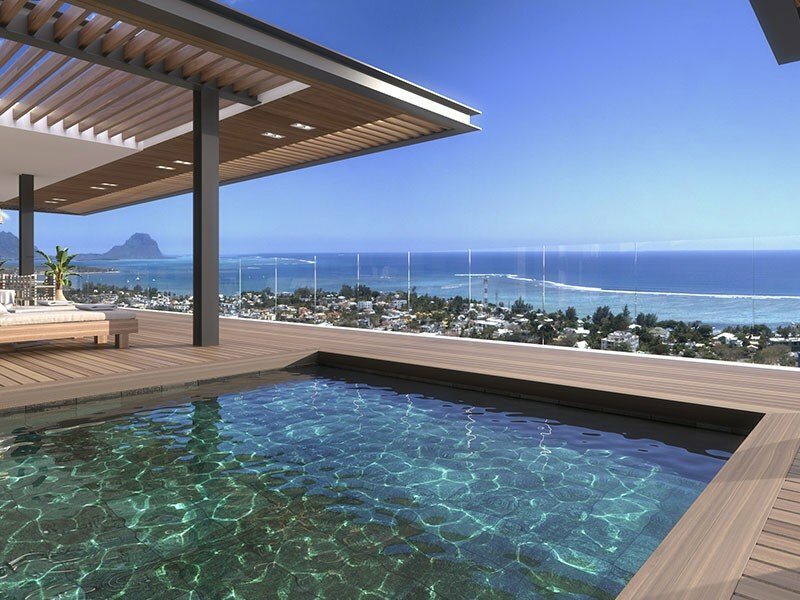 Want to learn more about new construction in Mauritius? Contact Ab and Jo. 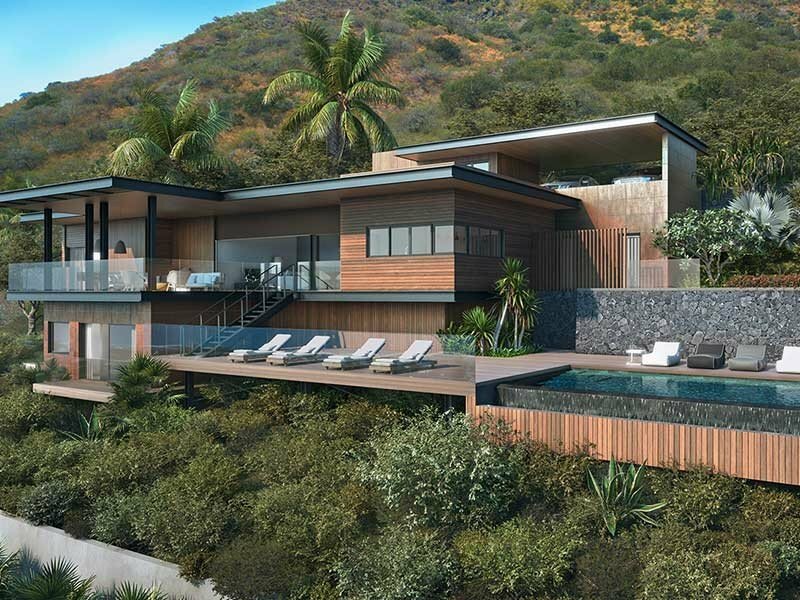 We will gladly send you the brochure and the floor plans of the house on Mauritius that you are interested in. On-site, you will be welcomed by our team members for a tour and the progress of the construction. 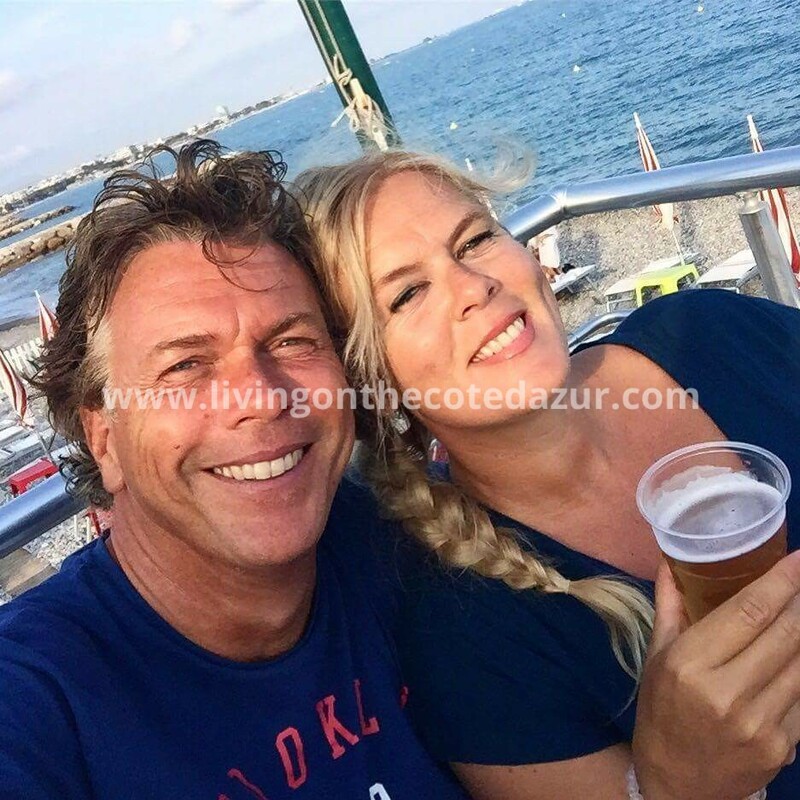 Mail info@livingonthecotedazur.com or call/WhatsApp +33770186203.